I’m Ed Smith, a Stockton car accident lawyer. A major cause of auto accidents in California today is speeding. Accidents involving speeding may oftentimes result in traumatic, life-changing consequences. It is important for all motorists to review and address their driving behaviors to avoid an auto accident down the road. The consequences of speeding are endless. One of the penalties from speeding may include points being added to a driving record. When points are added to a driving record, they may haunt the driver for some time to come. The driver may expect an increase in their automobile insurance premium as they may be deemed as an unsafe driver. Another hardship the driver may face is with applying for a job. The opinions of some employment facilities- rideshare or package delivery companies in particular- may be based on a person’s driving record. 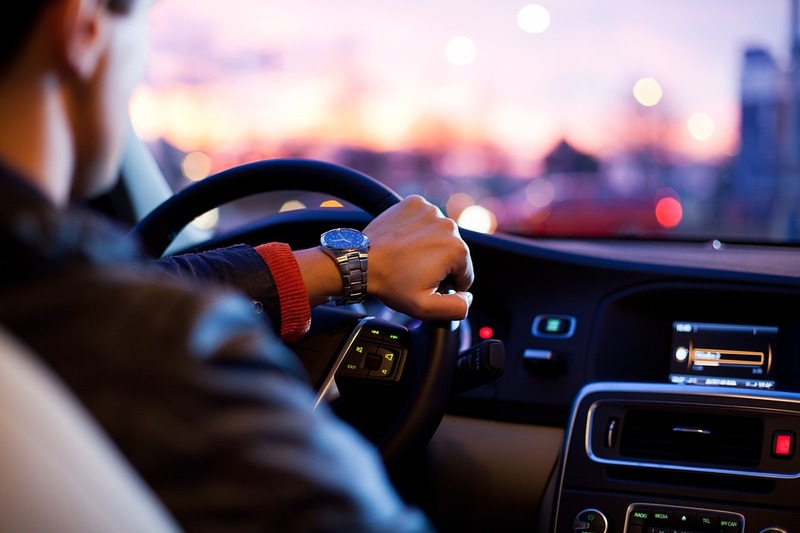 When points begin to add up on a person’s driving record as a result of speeding infractions, the person’s driver’s license may eventually be suspended by the California Department of Motor Vehicles (DMV). Speeding has accounted for nearly one-third of all traffic accident fatalities for more than two decades. In fact, the National Highway Traffic Safety Administration (NHTSA) revealed in a 2015 report that speeding was a leading factor in twenty-seven percent of all fatal auto accidents and 9,557 parties lost their lives in such senseless accidents. Data from the California Office of Traffic Safety (OTS) indicated that the city of Stockton experienced 480 speed-related accidents resulting in injury or death in 2015 alone. Speeding is classified as a type of aggressive driving behavior and an act of recklessness. Drivers who were found speeding leading up to an auto accident may be deemed negligent and held liable for the damages they cause. If you or a loved one has been injured in an accident caused by a speeding driver, you do not have to be alone in this stressful experience. Hiring a seasoned Stockton car accident lawyer is vital in securing fair compensation for your losses. I’m Ed Smith, a car accident lawyer Stockton. The aftermath of speed-related accidents can be traumatic and even fatal in nature. If you or a family member has been injured as a result of an accident, please do not hesitate to contact me at (209) 227-1931 or toll-free at (800) 404-5400 for free, friendly advice. I have served the Northern California area -including Stockton- since 1982, working with injured people and their families in securing fair compensation for their personal injury and wrongful death claims. I am listed as a member in the California section of the Million Dollar Advocates Forum. Please feel free to browse a selection of my prior case results listed on my Past Verdicts and Settlements page.